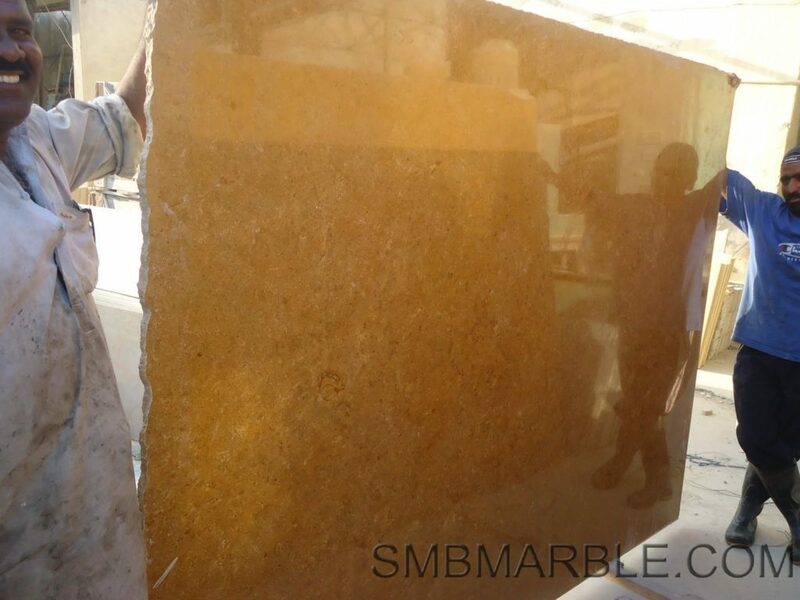 Indus Gold marble are available in varied golden colors, sizes and at affordable cheap price. 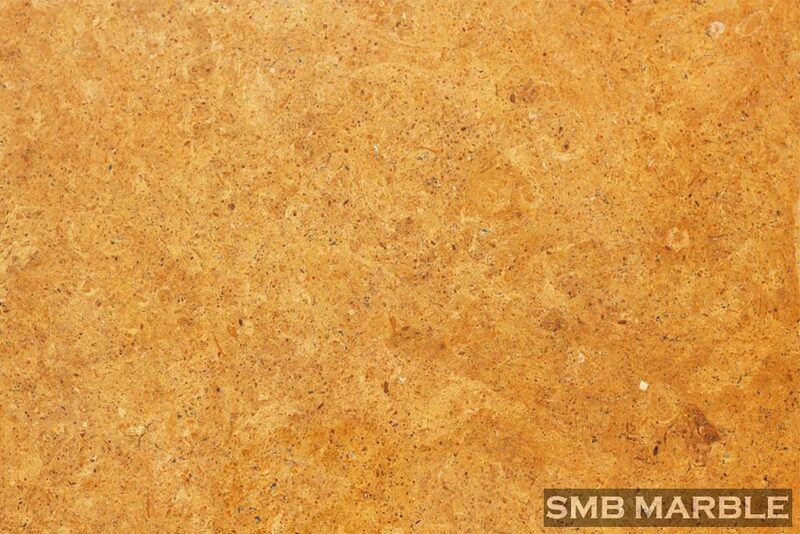 It adds a timeless charm to the modern day building. 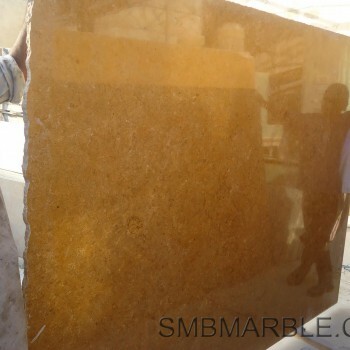 With its lush dark golden color, it radiates a pleasing and soothing appeal, thus preserving its inherent beauty and vitality. 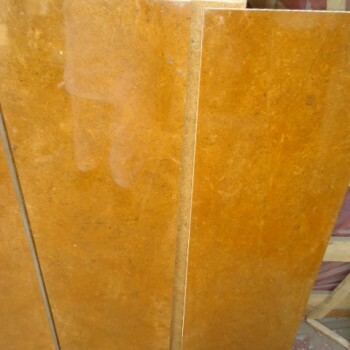 Golden color elevate the mood of the people so they should be used in the house so that these slabs create a happy environment in the house always. 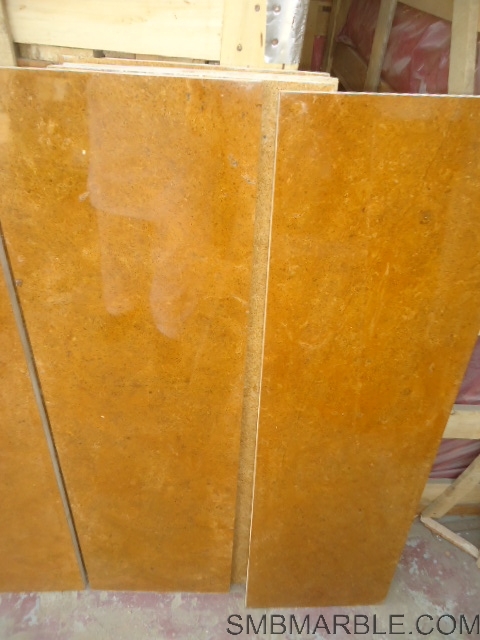 Indus Gold marble tiles and slabs are the best for the ones’ who wish to have an elegant yet different looking home. 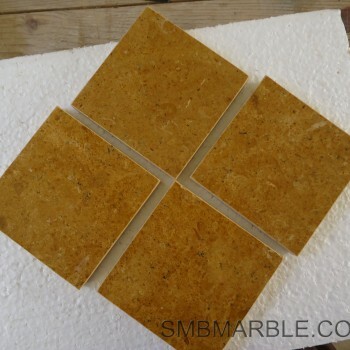 They are very much in demand nowadays as people want to try something new for their home. 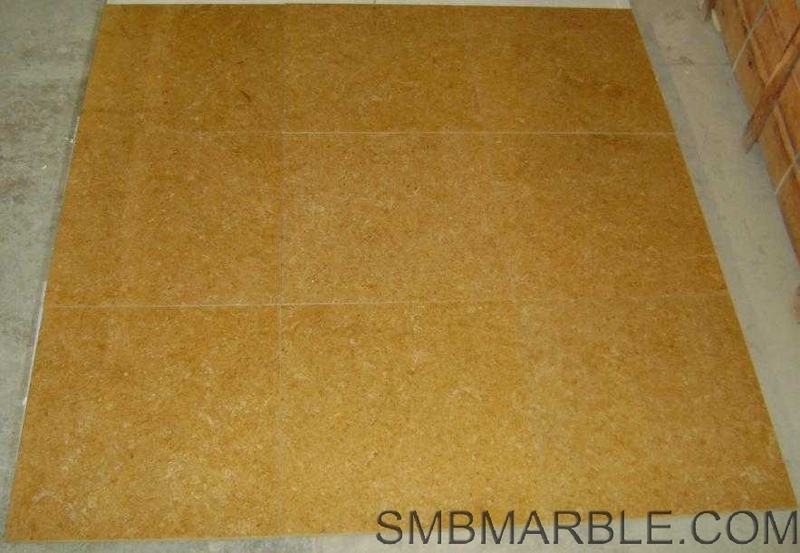 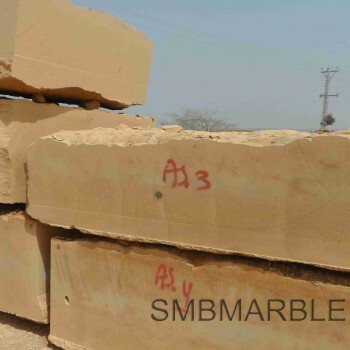 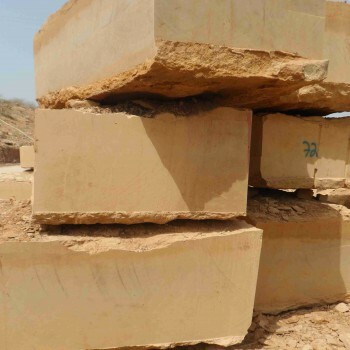 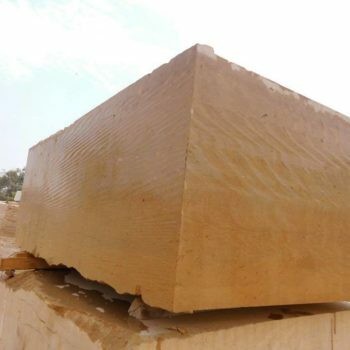 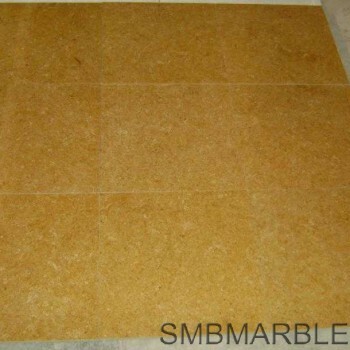 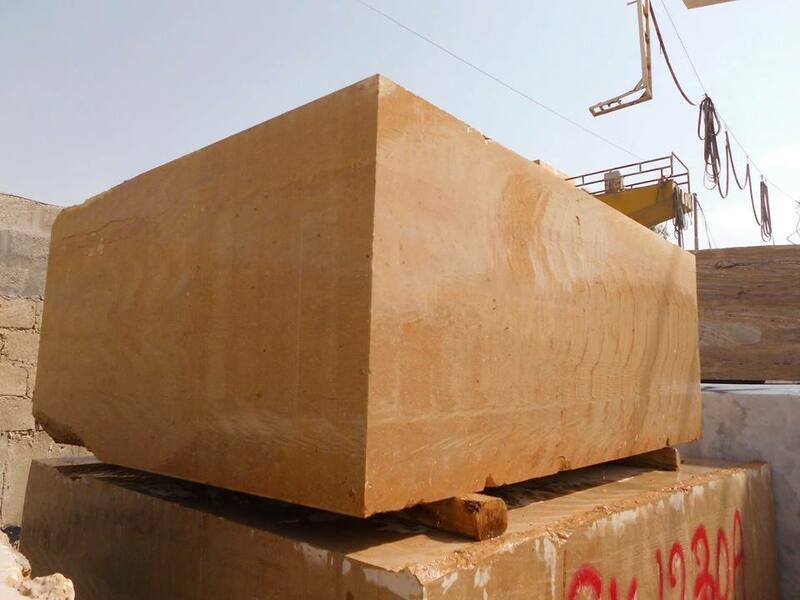 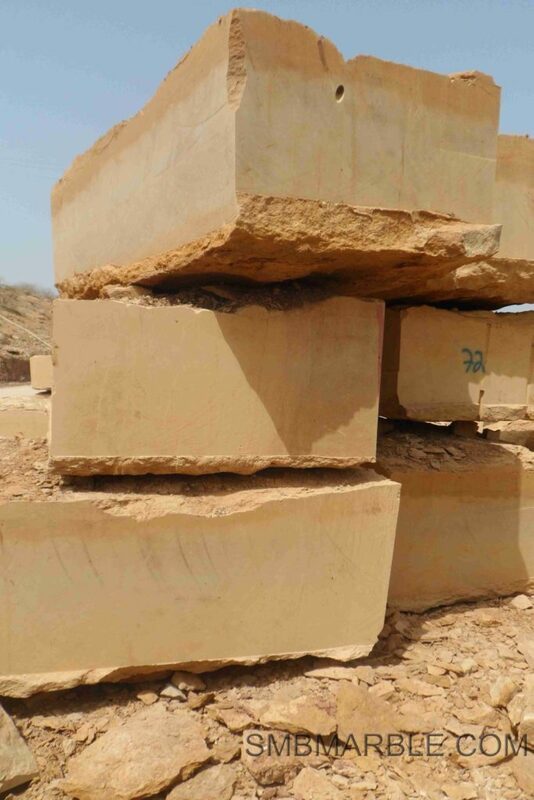 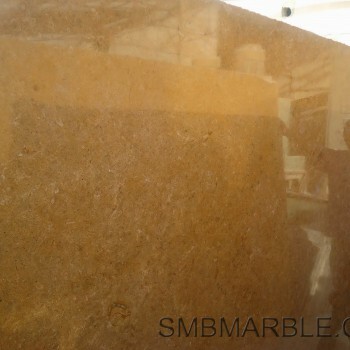 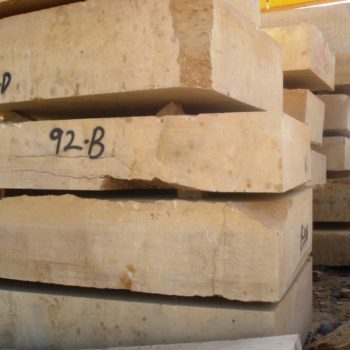 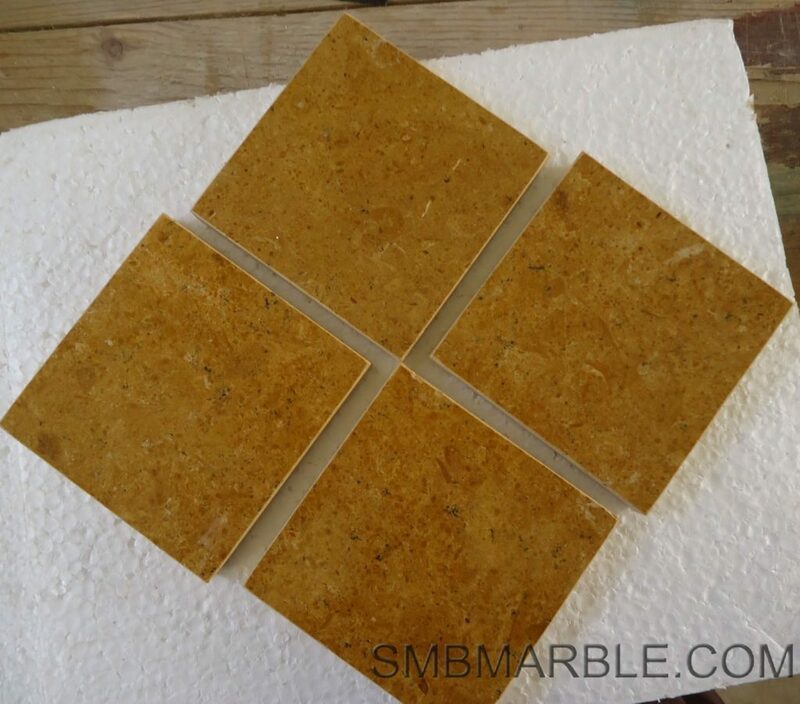 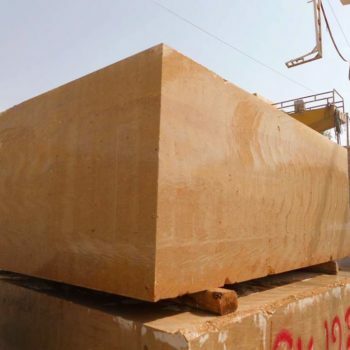 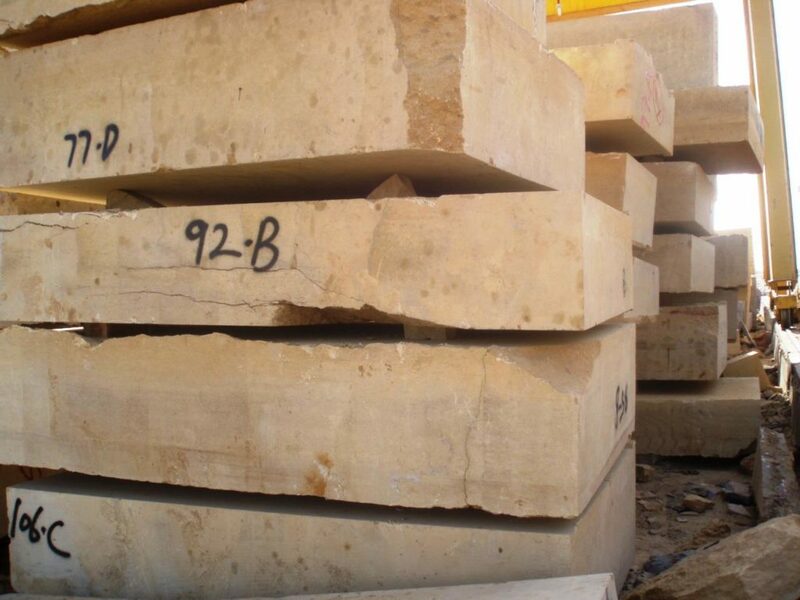 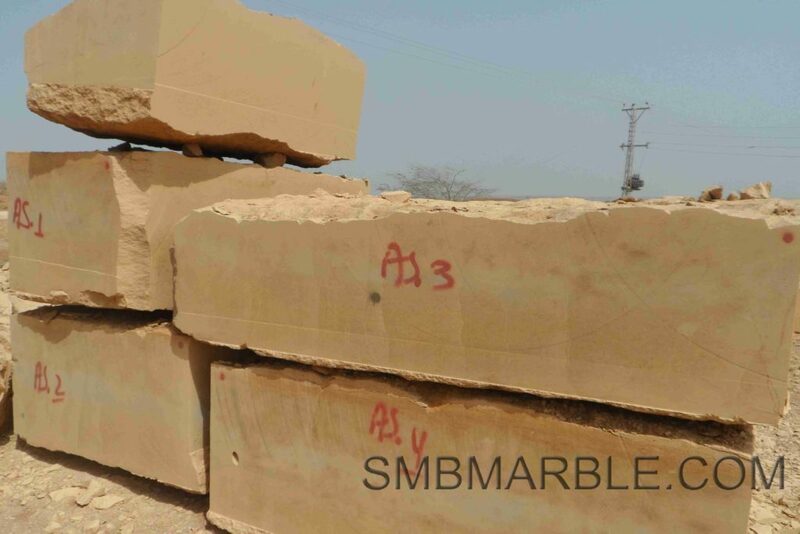 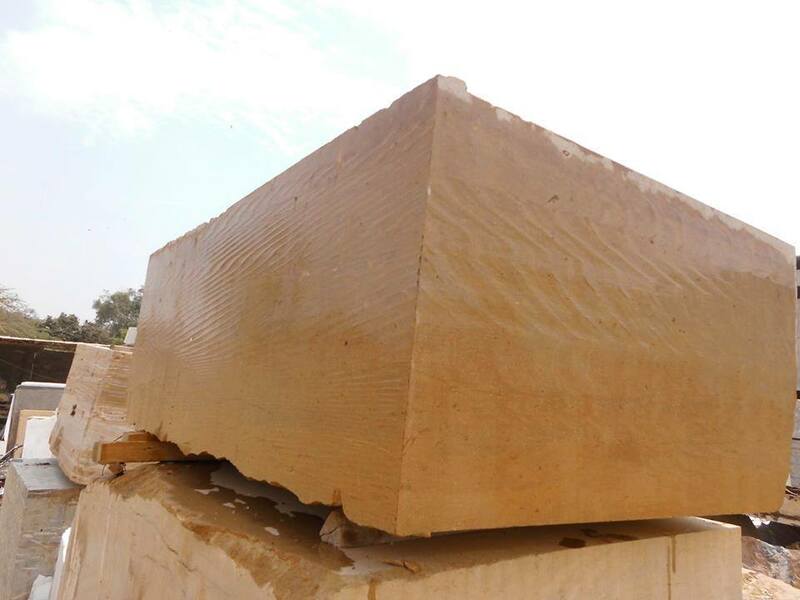 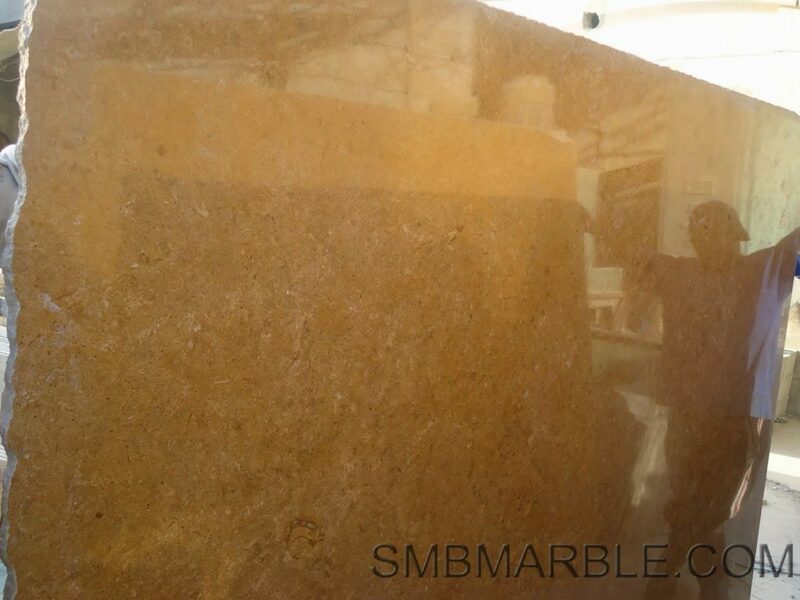 These slabs should be definitely used in order to have a beautiful house which will be different from others in all possible manners SMB Marble offers you a variety of Indus gold sandstone gangsaw slabs in various finishes at an affordable price so that ever one can make their home heaven.